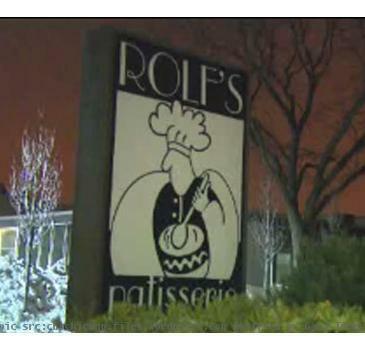 NEW YORK (GaeaTimes.com) — The US Food and Drug Administration issued a recall on some of the foods of Rolf’s Patisserie desserts due to food poisoning. The bacteria which the desserts are infected with are able to cause symptoms that range from vomiting to stomach cramps and they can last anywhere between one to three days. Consumers who purchased these desserts are asked to dispose off the food. The infection of the desserts came as a shock to some who did not think there was a problem with the packaging process; however that is now being investigated by the FDA who has failed to comment any further except to tell consumers not to eat the desserts. Finally, ciggie packs in US to carry gruesome pictures!